Hello, everyone! 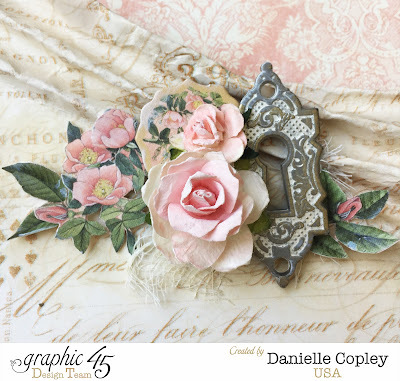 It is day 3 of Graphic 45's Blog Hop with Faber Castell! Checkout the Graphic 45 blog and Faber Castell's to see the amazing projects shared on Days 1 and 2! Thanks for stopping by and don't forget to stop by the G45 blog an Faber Castell blog for your chance to win a prize!